Warm and Inviting Top Floor home with lots of natural light. Beautiful wood flooring in entry, halls and dining room and kitchen. Light carpet in bedrooms and living room. Balcony off kitchen and living room with fireplace. In unity laundry room. Extra large master closet and bathroom. Elevator building with card room. Prime Garage parking space. Walk to shopping and parks. Great location and beautiful building. 170 Manchester Drive #403 Buffalo Grove, Illinois 60089 is a condo property, which sold for $145,000. 170 Manchester Drive #403 has 2 bedroom(s) and 2 bath(s). 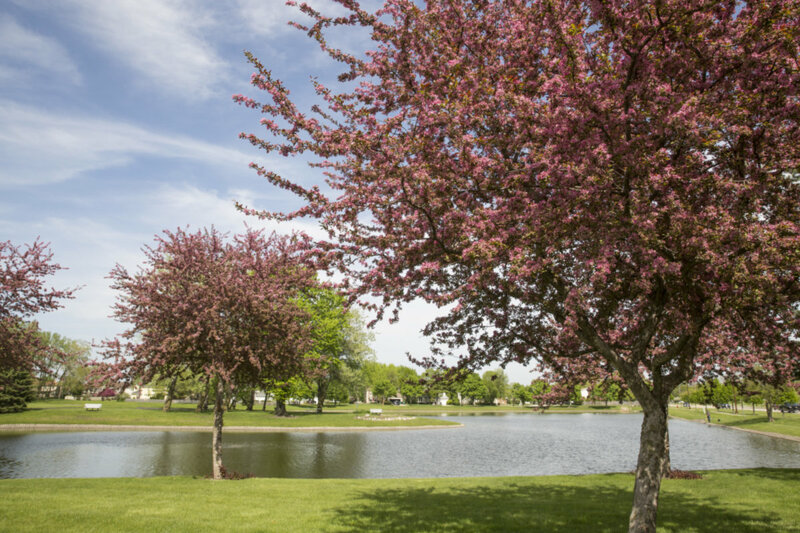 Want to learn more about 170 Manchester Drive #403 Buffalo Grove, Illinois 60089? Contact an @properties agent to request more info.